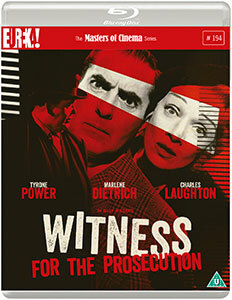 Eureka Entertainment to release Witness for the Prosecution, Billy Wilder’s engrossingly theatrical courtroom drama, on Blu-ray for the first time in the UK as a part of The Masters of Cinemas Series from 10 September 2018. Witness for the Prosecution, Billy Wilder’s engrossingly theatrical courtroom drama, is released on Blu-ray on 10th September 2018 and can be purchased here https://amzn.to/2LVkmuq. 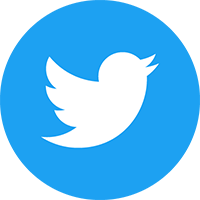 The competition closes at 23.59 (GMT) on Thursday 13th September 2018.